Many People dont realize how important First Aid is in case of an accident to be able to Help. 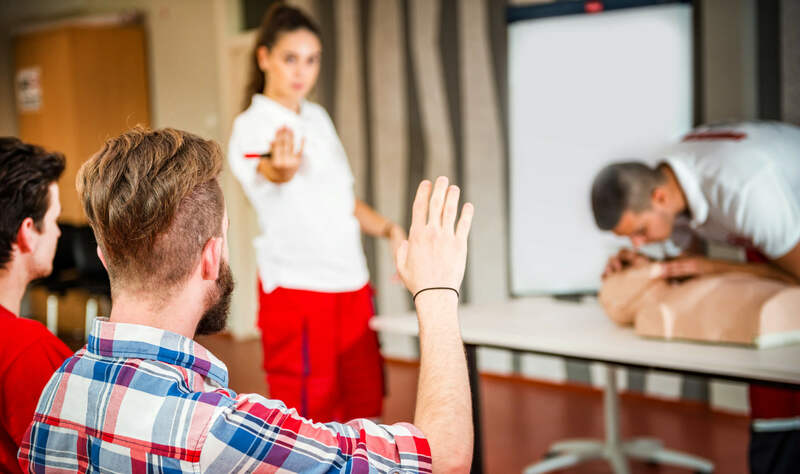 The Emergency First Response or CPROX CPR and Oxygene Provider are First AID 1 day courses including academics and student participation. Many People dont realize how important First Aid is in case of an accident to be able to Help. The Emergency First Response or CPROX CPR and Oxygene Provider are First AID 1 day courses including academics and student participation. It is a pre/requisite to the Rescue Diver course and is also open to non-divers. This course teaches basic First Aid, CPR and the use of defibrillators for patient resuscitation.